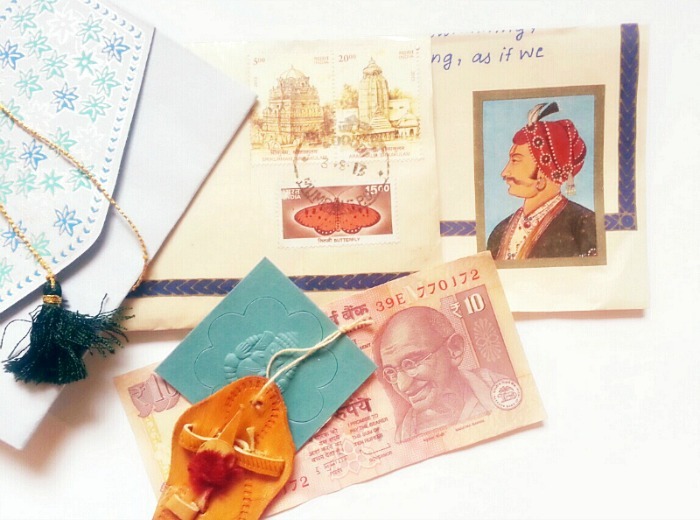 This wonderful mail comes all the way from India. 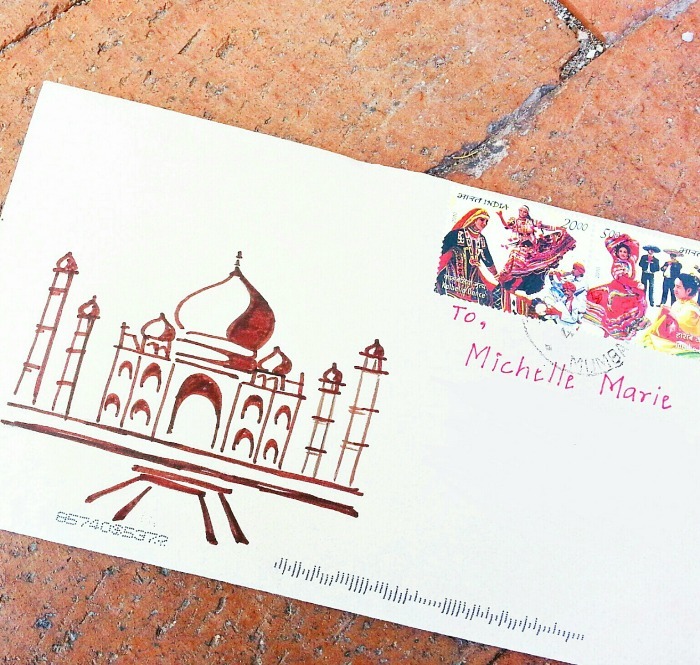 I can always pick out Madhura's envelope from the rest as her stamps are so eye-catching and unique to her country. 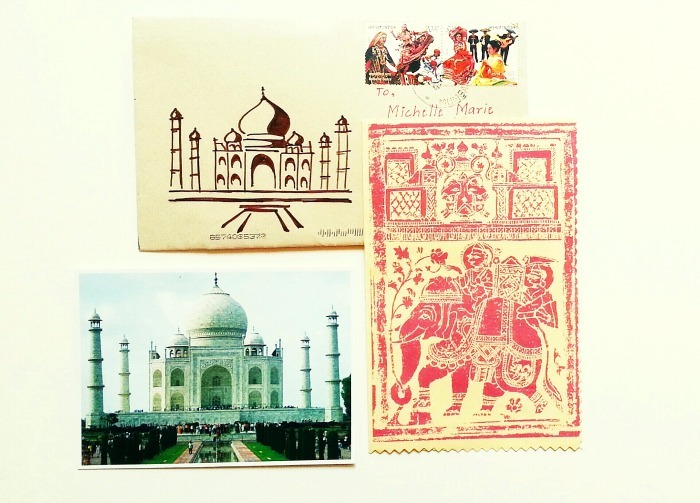 I'd love to visit India one of these days.